Did you know that Greenwich created a Pizza Thins line last 2013 to addressed the growing concern of the market for a thin crust that can give them that perfect crackling sound? But what makes Greenwich Pizza Thins better than any other thin crust pizza? It's that moment when you take your first bite, you pause and take in the pizza's flavor, aroma and crispy texture. Greenwich Pizza Thins: Crispier. Tastier. Better. Greenwich surprised me with another pizza delivery last week. I am a fan of thick and bready crust but that does not stop me to try Greenwich Thins line. I can't help but notice the cracking sound it makes when I took the first bite into that crispy, tasty, cheesy and meaty pizza slice. 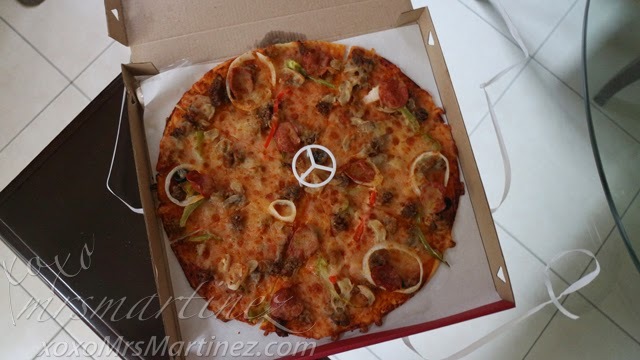 Greenwich has definitely taken the thin crust pizza experience to the next level. 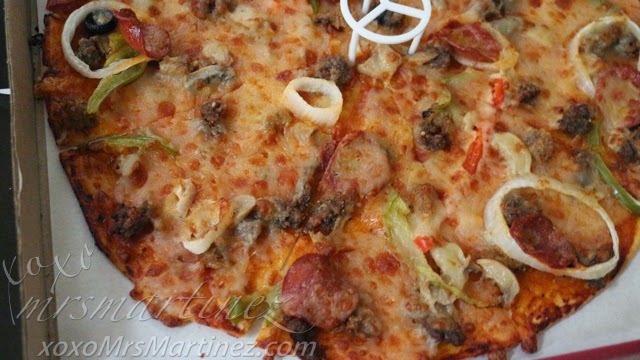 It has now been redefined and improved by the crackling crust and flavorful toppings. Here's the good news... The country's favorite pizza and pasta chain will be giving away 10,000 boxes of Greenwich Pizza Thins on July 16, 2014! On Greenwich's #CrackThat Day, the first 100 customers in select Greenwich branches nationwide and visitors in the Greenwich pop-up booths around the Metro can share and enjoy this delicious treat. Visit Greenwich Pizza for #CrackThat Day details and list of participating stores.